Album Cover for Iron Maiden’s Seventh Son of the Seventh Son, from Wikipedia. I’ve been into rock music as long as I can remember, and started listening to Iron Maiden when I was in fourth grade in elementary school. 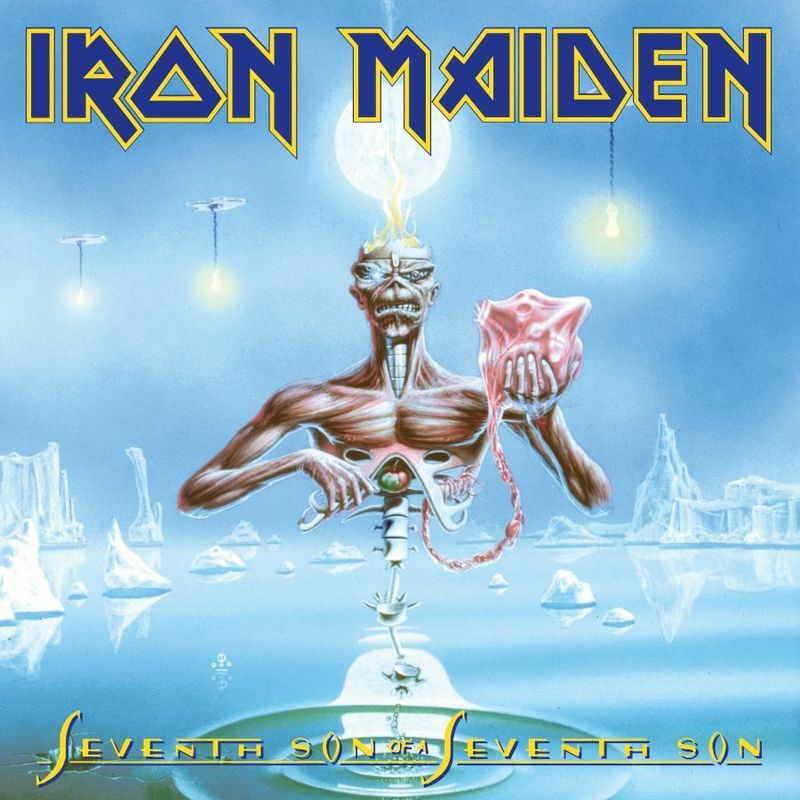 My favourite album from the band is absolutely Seventh Son of a Seventh Son (1988)! I’ve seen the band live maybe four-five times and the songs from that album always make me scream and sing along. Especially the singles “The Evil That Men Do”, “Infinite Dreams” and “The Clairvoyant” are pure brilliance. Iron Maiden is touring still today, and it’s crazy how men in their age can still rock! Not so much my cup of tea anymore, but what do you think about the song?